Teach all of them a lesson. 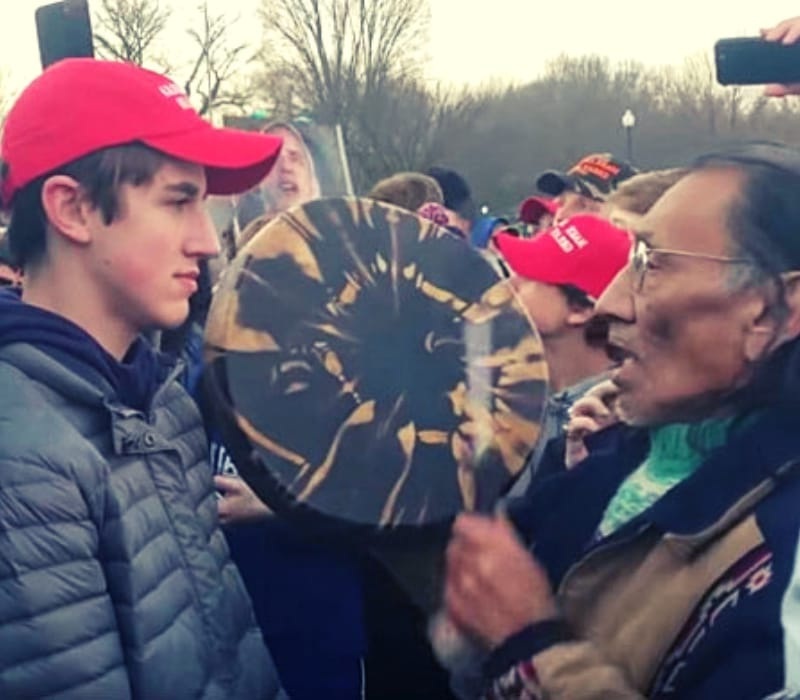 The Post wrongfully targeted and bullied Nicholas because he was the white, Catholic student wearing a red “Make America Great Again” souvenir cap on a school field trip to the January 18 March for Life in Washington, D.C. when he was unexpectedly and suddenly confronted by Nathan Phillips (“Phillips”), a known Native American activist, who beat a drum and sang loudly within inches of his face (“the January 18 incident”). Nicholas stood quietly and respectfully for several minutes after being targeted and bullied by Phillips and Nicholas’ body language remained non-aggressive and passive throughout the incident. Nicholas is 16-years of age, is 5’9” in height and weighs 115 pounds. The school field trip to the Nation’s capital was the first out-of-state trip Nicholas had ever taken without being with his family. In targeting and bullying Nicholas by falsely accusing him of instigating the January 18 incident, the Post conveyed that Nicholas engaged in acts of racism by “swarming” Phillips, “blocking” his exit away from the students, and otherwise engaging in racist misconduct. As a 16-year old secondary school student, Nicholas’ political beliefs are anything but established and entrenched in his young mind. Nicholas has zero history of political activism or aggressiveness and did not exhibit any such conduct even when confronted with unbridled racist attacks by activist bullies at the National Mall. The Post’s campaign to target Nicholas in furtherance of its political agenda was carried out by using its vast financial resources to enter the bully pulpit by publishing a series of false and defamatory print and online articles which effectively provided a worldwide megaphone to Phillips and other anti-Trump individuals and entities to smear a young boy who was in its view an acceptable casualty in their war against the President. Unlike the Post’s abuse of the profession of journalism, Plaintiffs do not bring this lawsuit to use the judicial system to further a political agenda. 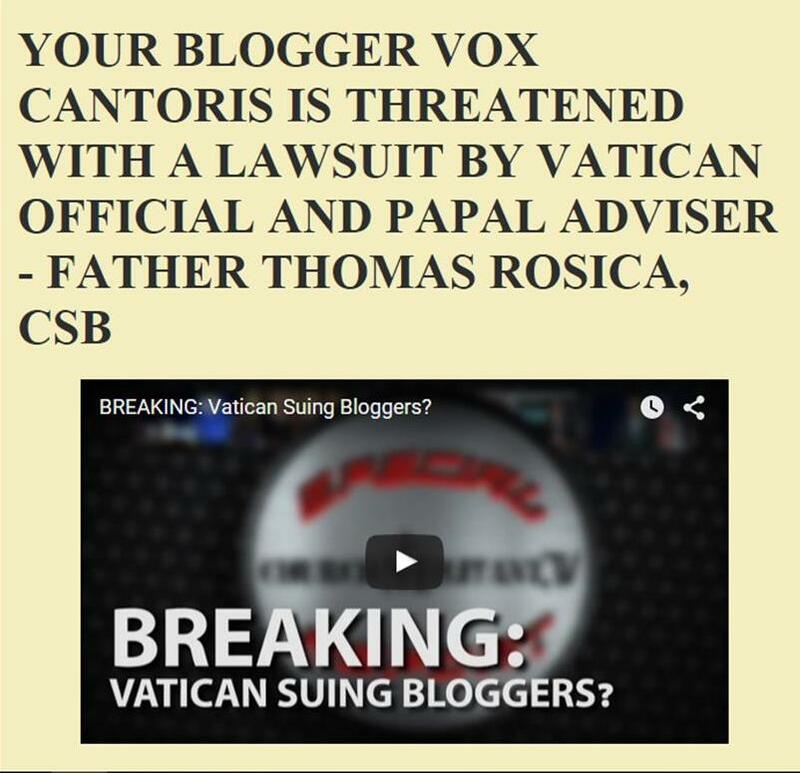 This lawsuit is brought against the Post to seek legal redress for its negligent, reckless, and malicious attacks on Nicholas which caused permanent damage to his life and reputation. The Post bullied an innocent child with an absolute disregard for the pain and destruction its attacks would cause to his life. The Post proved itself to be a loud and aggressive bully with a bully pulpit. The Post must be dealt with the same way every bully is dealt with and that is hold the bully fully accountable for its wrongdoing in a manner which effectively deters the bully from again bullying other children. In a civil lawsuit, punishment and deterrence is found in awarding money damages to the victim and target of the bully. It is a good cause. God bless it. Like Smolett the victimization game being played by the evil ones and the media is too quick to fall for it because it is the liberal left's party line . Happy to see their efforts are backfiring on them. Bezos is having a bad year. Oh boy, please God, let this be successful. Why? Because the media is a large part of the problem, having left the important job of digging out truth and replacing that mission with being the largest purveyors of smear, innuendo, and outright lies and propaganda. Obviously the media now are just paid shills, not "journalists" in any sense. Get Trump, is their mission, and they are full of zeal. This boy and his friends were so wronged, put in grave danger by the Post and others. Our nation is at risk, due to the ginning up by the media of bad forces and actors, who could cause real harm to real people who are innocent. These maniacs are on the verge of a coup against our president, that's how bad it is, and they must be taught that there are consequences. I hope many of these lawsuits happen, there were many people willing to murder this poor kid because he was the victim of the "Black Hebrews" and the Native American Nathan Phillips and band's actual hatred and bigotry. And by the way, it seems like Sen. Joseph McCarthy has been proved right. As it turns out, we have a lot of Communists. They're now often called Democrats, but what is the difference between a Democrat today and a Communist. NOT unlike the Prelates, civil lawsuits seems to be all they understand. It'll likely get whittled down to half the amount when WaPo most likely settles out of court with the hopes of keeping this as low key as possible. The Bezos Blog (WaPo) is being sued? I pray for the success of this lawsuit. Also, I hope they will file suit against the other parties who did the same thing to this child. I am beyond disgusted.